After 3 days evaluation by Bureau Veritas, the certification body for professional standards and international rules, Roomchang Dental Hospital was awarded the ISO 9001:2015 (UKAS Accreditation). The certification symbolizes Roomchang’s tangible competitive advantage in the market, and complements the enormous skills of its dentists and technical staff. 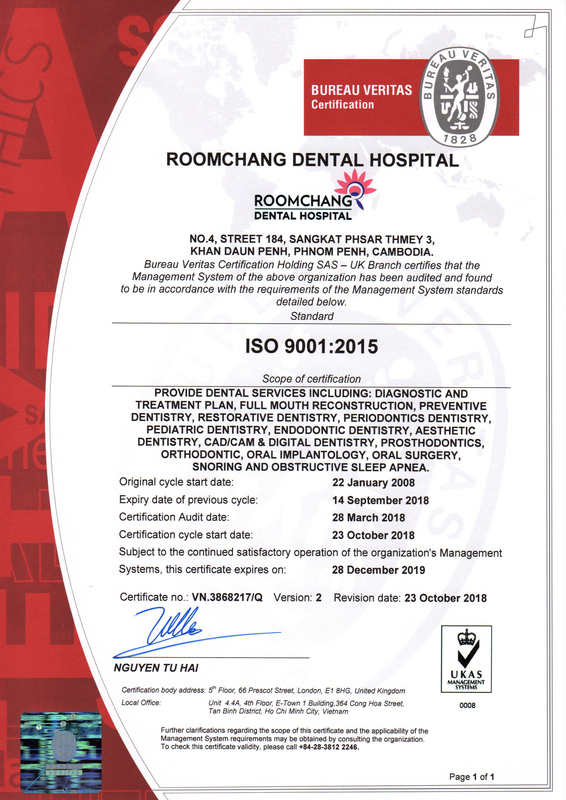 The ISO certification is based mostly on competency in management processes: Roomchang was the first dental clinic in Cambodia to be certified an ISO 9001 (in 2008). Director of Roomchang, Dr. Tith Hong Yoeu said: “We work hard to maintain international-standard dental care, and have gained the trust of increasing numbers of new patients every year. As we consider patients to be the heart of our hospital, we have become a premier dental service provider with excellent customer service and high professional standards”. 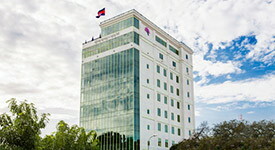 Roomchang employs highly-qualified staff (33 dentists, many trained overseas) and is situated in a modern, 10-storey building, centrally located in the heart of Phnom Penh, Cambodia. Roomchang has equipped all available advanced dental technologies such as E4D CAD/CAM technology, CBCT scanner, laser dentistry, digital X-rays, high grade composite resins, Invisalign, lingual brackets, Damon system, Ankylos dental implants, intraoral camera, Beyond® power whitening, nitrous oxide gas sedation, (intravenous) IV sedation and Class B hospital-size automatic-autoclave sterilization sterilization. Since 2007, Roomchang staff has shared hundreds of hours of time and expertise in series of free dental care clinics throughout Cambodia. At least 1,800 patients got free wisdom tooth surgeries, extractions and fillings through this mission. 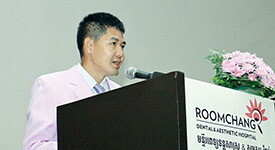 In 2011, Roomchang first introduced its Oral Health Care Education Project. It aims at raising awareness of how to maintain good oral hygiene. Over three years, thousands of students and employees from international schools, banks, and companies, and NGOs participated in the program. Furthermore, its staff also donated blood to Kantha Bopha Hospital, to coincide with Roomchang Dental Hospital’s 23 year Anniversary celebrations. Roomchang started as a boutique dental clinic in 1996, and then moved into its 10-storey dental hospital in the late of 2011. It currently attracts around 40% foreigners, with a growing number of people traveling from overseas to undergo dental treatment because of the high costs of dental treatment in their own countries.